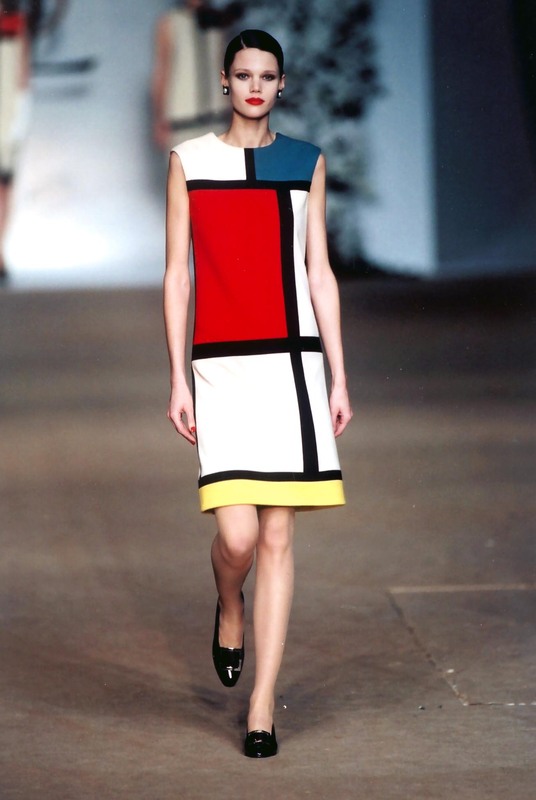 When Yves Saint Laurent was inspired by Piet Mondrian’s work in 1965, it didn’t just lead to a collision between art and fashion but opened a dialogue for two creative fields to exchange ideas, emotions, culture and creativity. The outcome was a capsule collection of six shift dresses in bright blocks of colour paying homage to the Dutch painter. Fast forward to 2017: the business of creative alliance has matured and evolved into a phenomenon. Do you fancy T-shirts with ‘criminal couture’ illustrated on them? How about toting the Mona Lisa around, wherever you go? Illusive homeware with horses leaping out of them and diamond encrusted skull-printed scarves have filled up our news feeds reminding us that art has successfully moved out of the gallery and into our wardrobes. With the digitisation of everything, exclusivity has been redefined. What was once the property of only the discerning now caters to the aspiring lot as well. When Gucci’s creative director Alessandro Michele enlisted 31 artists to recreate artworks using two prints — Gucci Blooms and Caleido — especially for an Instagram showcase, it was received with a flood of glowing reviews. More recently, the brand tapped into the trend of memes by creating a campaign based on this pop-culture concept. It invited 29 different artists and meme-creators to make an ad campaign featuring the brand’s range of watches. The alliance with graffiti artist Trevor Andrew gave birth to the GucciGhost collection (one of the jackets from this line was flaunted by Beyoncé during her Formation Tour). 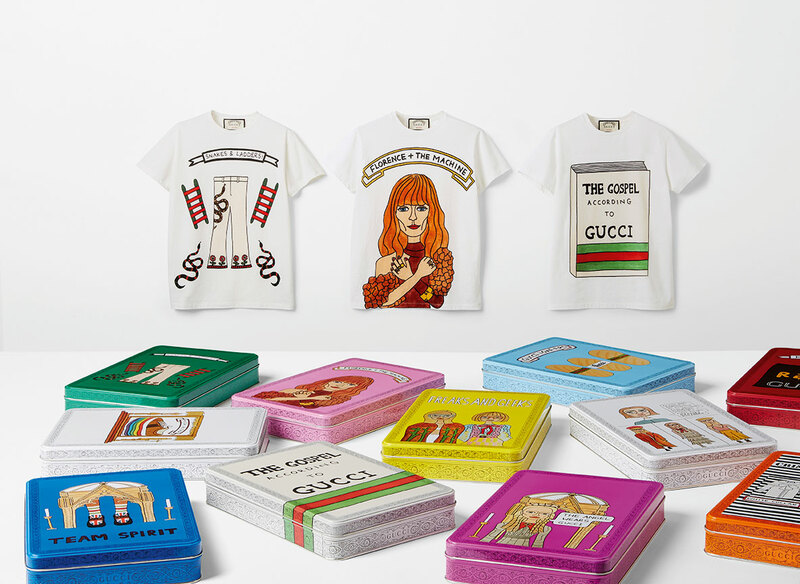 Another recent collaboration was with British artist Angelica Hicks who gave Gucci’s signature pieces an ironic twist. French fashion giant Louis Vuitton did something ambitious when it collaborated with artist Jeff Koons – a popular and often controversial artist who recreates masterpieces of iconic painters. Together, LV and Koons have created a limited edition of bags. Koons brought imagery from his long standing Gazing Ball (a series of large scale hand painted reproductions of works by old masters such as Van Gogh, Da Vinci, Titian, Rubens, Fragonard) to a range of LV products. The paintings on the bags also have the Koons’ initials embossed, designed in the same way as the LV logo and placed against it on each of the products. ‘We wanted to make something that uses colours and textures to create something that is desirable. Louis Vuitton does that and my art tries to do that,’ said Koons. This business of cross-pollination has become a big wave now more than ever. With museum attendance dropping all over the world and luxury brands fighting fires to stay at the top of their game, both the industries need all the friends they can get. In an earnest attempt to court the young and identify with the new, it is only obvious that each brings a new kind of creative fecundity to their products, something different from what they typically do. Safe to say that wearable art is not limited to 3-D and OTT designs anymore; the millennial version is much simpler and practical. From clothes to home ware, these unique associations have been floating in the fashion ether for a while now. This year at Salone del Mobile in Milan, Hermès introduced Objects of Art de Vivre as part of the home collection, 2017. “Hermès likes the graphic language of the designer Gianpaolo Pagni and has respected its manual aspect. Whether in prints or jacquards, we have adapted the drawings to the objects of the Maison collection to make for instance fabrics, wallpapers or boxes. His hand-printed stamped patterns were particularly suitable for printing and weaving techniques. His graphic work is essential and rigorous, inspired by the typography and works perfectly in superposition with other iconic Hermès drawings,” explains Florence Lafarge, Creative Director of ‘Art de Vivre’ at Hermès. 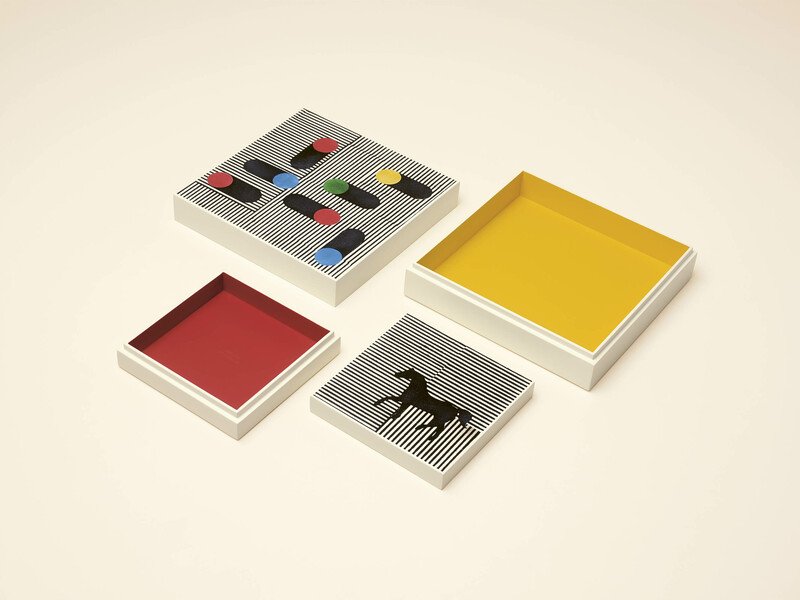 This line includes lacquer and wood boxes with prints designed by Gianpaolo Pagni, an Italian artist based in Paris. The reflective surface of the lacquer appears to vibrate thanks to the black-and-white stripes on these hand-painted boxes. A shimmering background against which horses, dice or chips leap out, combining stamp and overprint effects. For the artistically inclined brand known for their one-of-a-kind otherworldly window displays and prints, Hermès outdid itself.